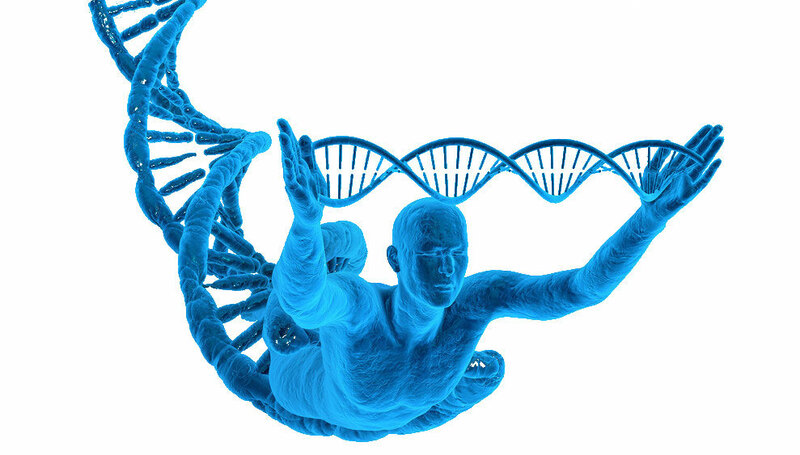 In the “Dig Deeper” Seminar the in Basic DNA and Advanced DNA attained abilities will be deepened. 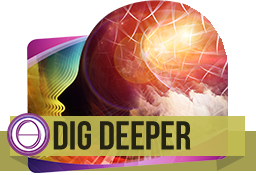 The Theta Healing Meditation will be practiced more and the 8 ways of digging will be explained in detail. Therefore the technique will be refined and the believe work deepened. This seminar is designed to get all ThetaHealers® well trained at this essential technique, to give you the solid grounding, and tips you need so you are confident at digging to find your clients key core beliefs. Unless we can successfully identify the true heart and origin of the problem you won’t know what beliefs to change. It can also mean that the changes you make may only be temporary, and un-cleared negative beliefs can be barriers to true healing. This seminar will empower you to help your clients understand their own behaviours and lives, then through helping them make healing changes you’ll be able to emerge balanced and clear at the completion of their sessions.